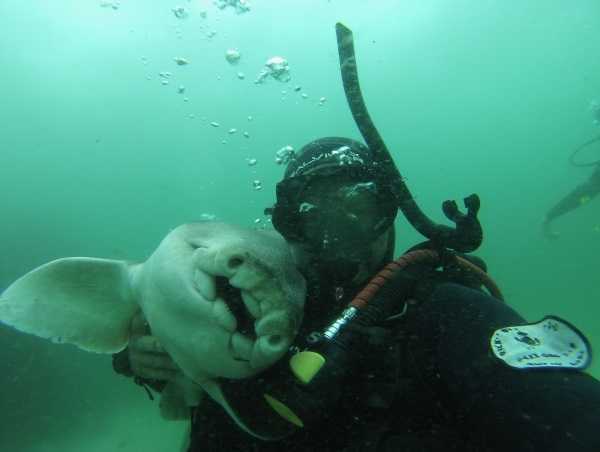 Professional diver Rick Anderson and a female Port Jackson shark have forged an unlikely friendship that’s stood the test of time for 7 years and counting. 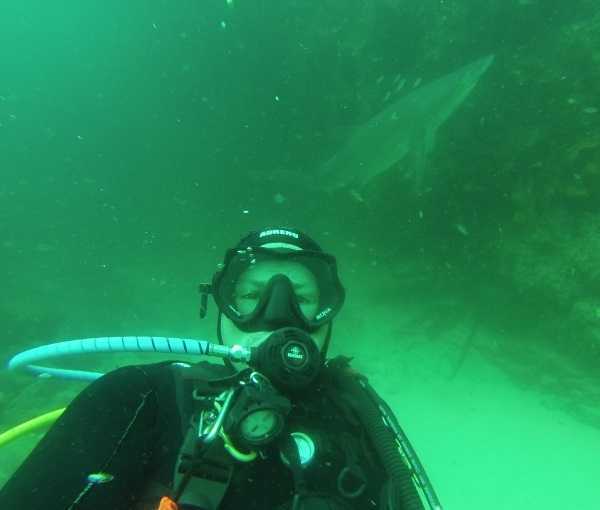 “I have been diving for about 27 years,” states Anderson (above), an Australia-based professional diver who runs a dive school, “and over that period of time I have interacted with many shark species big and small.” His curious connection to one particular toothy denizen of the sea, however, is surely a fish story to surpass all others. “About seven years ago I came across a few baby Port Jackson sharks and decided to demonstrate how beautiful and friendly they were to my dive students,” relates Anderson. 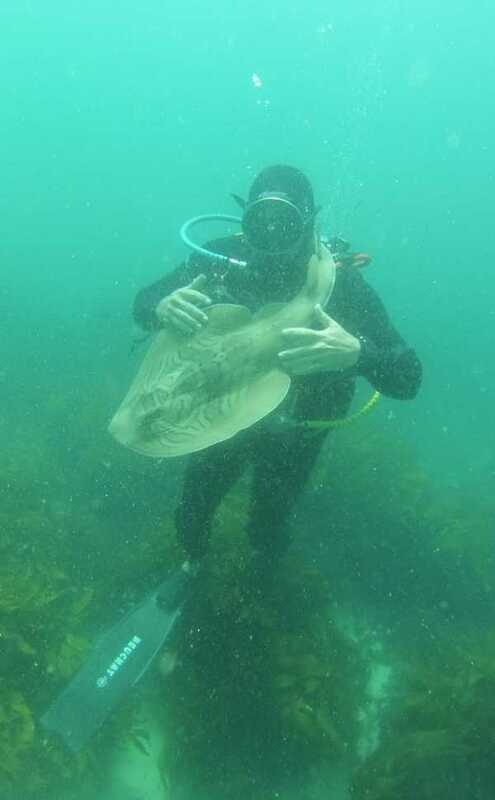 Now it should be stated that Port Jackson sharks (Heterodontus portusjacksoni) are bottom-dwellers who mainly prey on hard-shelled mollusks, crustaceans, sea urchins, and fish. Their teeth have evolved in response to their diet and while they’re not considered dangerous to humans, hey… a shark’s a shark, amiright?